Have you decided on your 2019 diving dates this year? Why not check out our UK diving trips and dates this year. Contact us now at trips@deepbluescuba.co.uk to book your places to avoid disappointment. If you don’t meet the minimum qualifications yet, don’t worry we can help work out a plan for you and get you there. We will set sail from Marsa Ghalib on board the MV Emperor Elite, heading to the South Red Sea to dive world class sites on the “Simply the Best” itinerary. These sites have pristine coral formations and attract a diverse array of marine life and large pelagics i.e. sharks and mantas! We have teamed up with Regal Dive to offer this trip. The price is ‘liveaboard only‘ which covers your marine park fees, diving, NITROX, standard shared cabin, food and local transfers. A £100 deposit per person is required to reserve your space. Equipment hire (excluding wetsuit) is included in the price if you are a DBS member. DBS’s group is eligible for a further bulk discount depending on the number of divers going which we will pass on to you to reduce costs. Flights are excluded, however Regal Dive can arrange these for you, or you can arrange them yourself. We will be flying from Manchester to Hurghada. 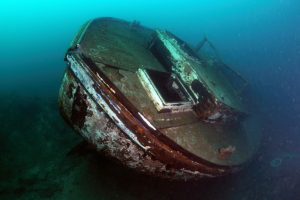 The Isle of May has a wide range of dive sites which suits all levels. It is home to thousands of grey seals and seabirds. Sitting near the mouth of the Firth of Forth, it is weather dependent but on a good day, it provides some stunning diving. The rocky reefs support kelp forests – tall enough for divers (and seals!) to swim through, rich marine life and great visibility. 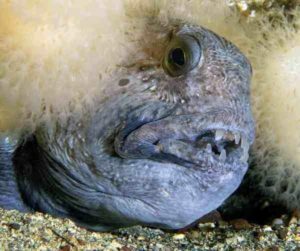 Wolf fish, octopus and all sorts of spectacular corals and anemones all waiting to be seen. There are numerous open caves and swim-throughs as well as shallow wrecks. There are also some beautiful top side scenery to take in while you are there. 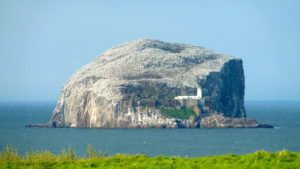 Near North Berwick, Bass Rock is an amazing scenic dive site with something for everybody. Bass Rock was formed over 320 million years ago from the remains of previously active volcanoes in the area. It has walls that drop to over 30m+, smothered in beautiful anemones and an impressive array of other marine life. Top side, it has a magical mix of seals and seabirds, particularly its stunning colony of over 150,000 gannets. 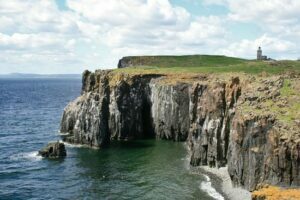 A very popular east coast dive site situated in the St. Abbs and Eyemouth Marine Reserve. 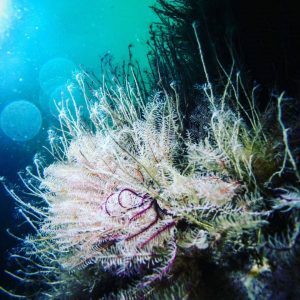 Explore the coral smothered gullies, admire the beauty of nudibranches and sea hares, watch male cuckoo wrasses show off their dazzling colours and see if you can spot the legendary wolf fish. 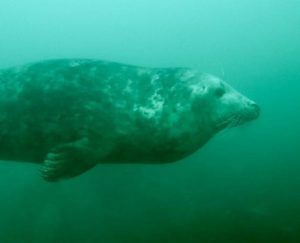 Diving in the Farne Islands is an assault on the senses with a variety of wreck and scenic dives on offer. It boasts one of the largest grey seal colonies in England – if you are looking for encounters with seals this is it. Be warned though – the seal pups come out to play in late September and October. They are very inquisitive and often come in to take a close look and even nibble on your fins!